Got a puppy that keeps having accidents on your rug? Or kids who like to spill? You need this! Yes, we love our kids and pets, but sometimes they make it hard to have nice things. 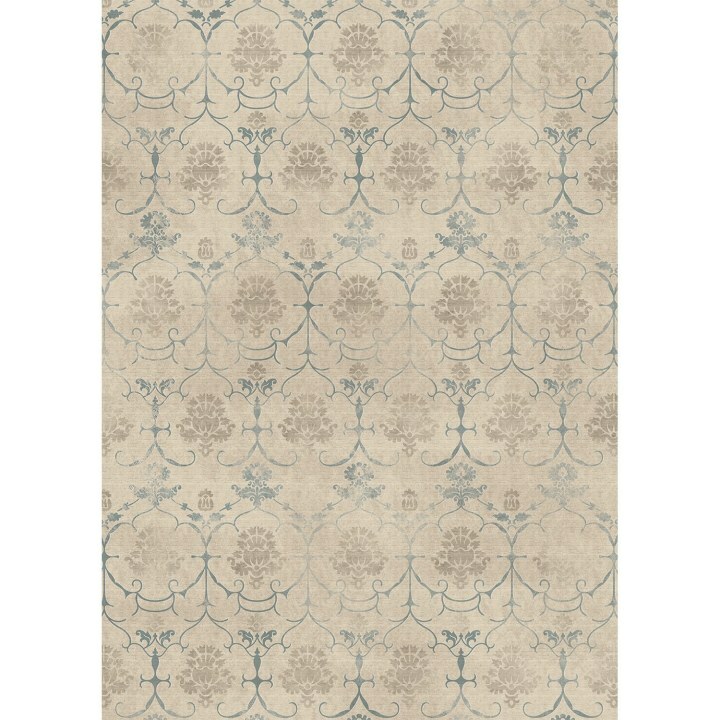 Take for instance that beautiful area rug in your living room. Nevermind that it cost a fortune — a pup who's not potty-trained will inevitably use it as a bathroom, and your kid will almost always spill their red juice all over it. That's just the way it works. These accidents are extra unfortunate if your rug is large and thick. 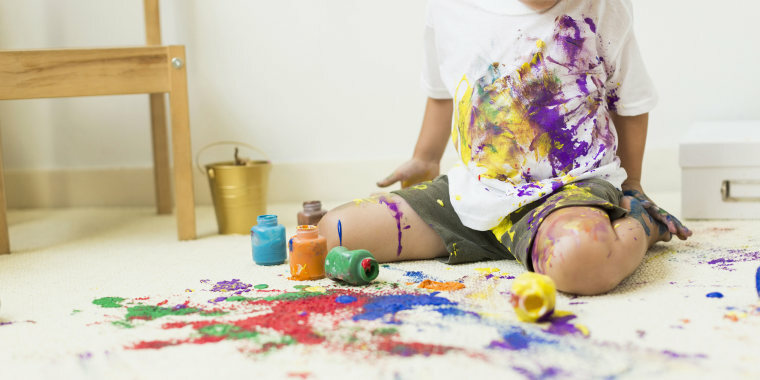 That's because stain removal is harder since most are only able to be spot-cleaned or sent off to a professional. 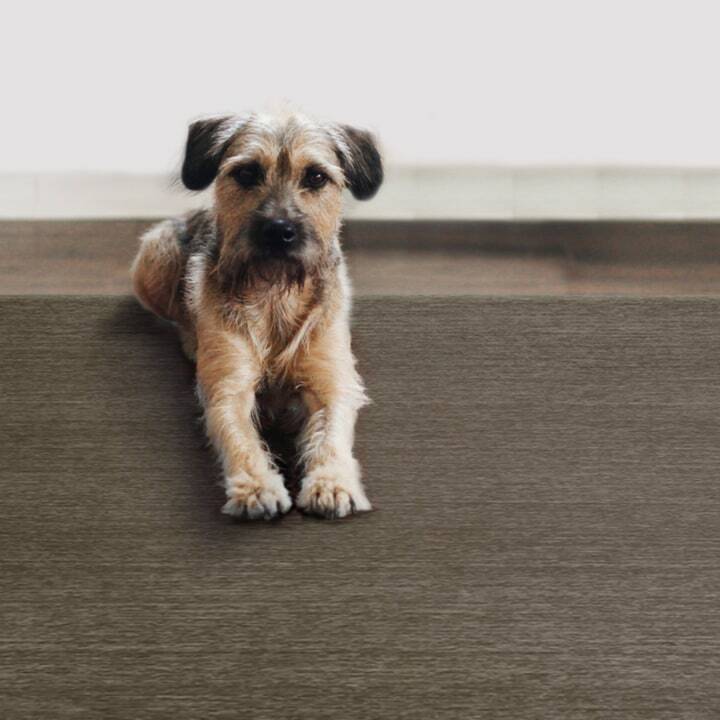 But instead of sacrificing home decor for furry friends and little ones running around the house, we found a product that will let you have both. The Ruggable looks like a normal area rug, but there's a secret (and totally genius) feature that makes it unique. It comes in two pieces: a rug pad and a machine washable top layer. 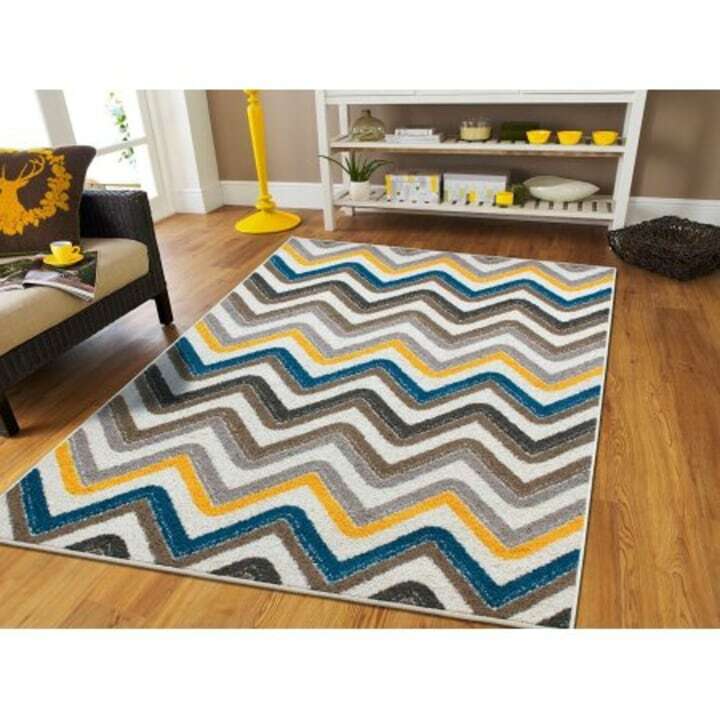 So, you can have your thick large rug, but you can also toss it in the washing machine when it gets dirty. Held together with a patented Cling Effect Technology (similar to Velcro), the two pieces can be easily pulled apart and reattached whenever you need. And while the rug pad can be spot-cleaned, for extra protection you can put a dog pee pad in between the layers. One customer said that it looks more expensive than it is, and if you’re worried about the washing cycles making the fabric fade or shrink, don't be. One reviewer said they put theirs through multiple washes and it still retains its original size and colors. The cushioned rug pad also features a nonslip backing that will keep it in place. 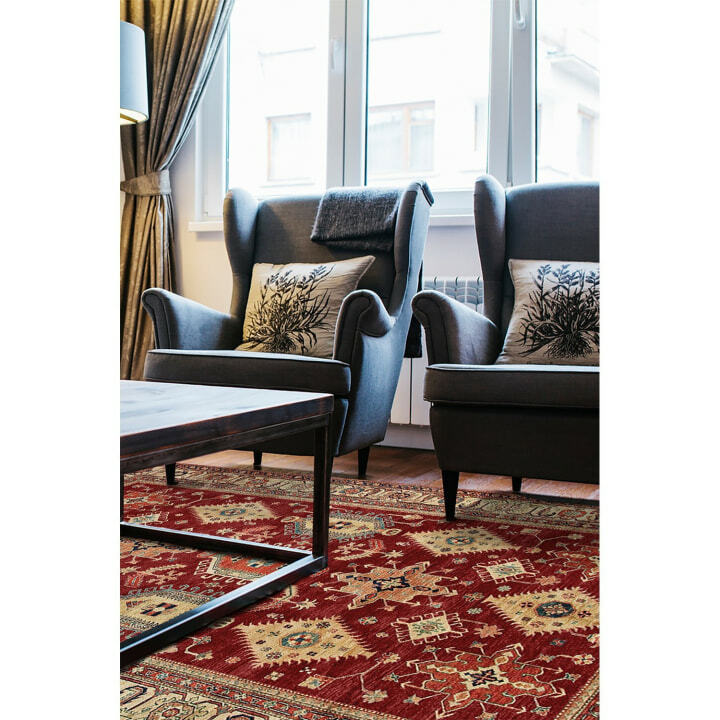 Shop more stain resistant rugs below! For more home decor, check out our round-up of the best places to buy bedding and the best places to shop online for cheap home decor!